Crush Volleyball Club Spirit Wear Shop is now open! 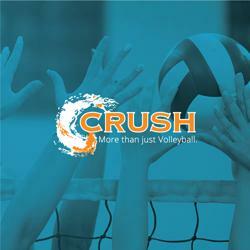 The online store is available for purchase of Crush Volleyball Club spirit wear or extra gear! Anyone can purchase and all items will be shipped to our facility and passed out on picture day January 14. ©2019 Crush Volleyball Club / SportsEngine. All Rights Reserved.